Besser Vacuum manufactures and distributes a wide range of heatsealers studied for the gastronomy, catering and agro-industry sectors. 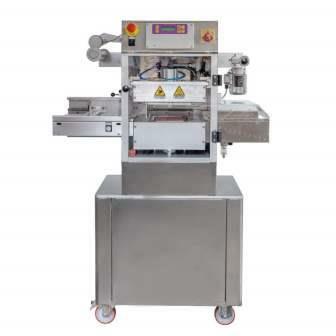 The range includes the compact heat sealing machines with only the sealing function, dedicated to small activities, to the models with vacuum and protective atmosphere system, ideal for industrial productions. 583 Kanaan Center, Jal El Dib, Beirut, Lebanon.